How Do I Select the Right Dental Crown for Me? 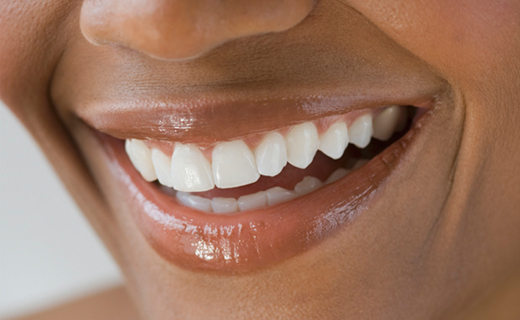 The best way to choose your crown is to talk to your dentist in Virginia about your concerns. Your dental team can determine what type of dental crown will work best for your tooth, and they can also help you decide which types of dental crowns are the most affordable and will give you the performance and appearance you desire. My daughter recommended this office and I am glad I went. Great doctor and awesome staff.